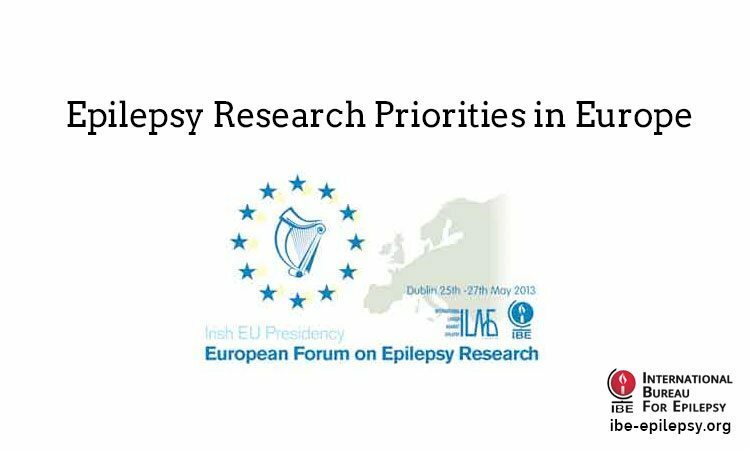 If you have epilepsy, it means you have had more than one epileptic seizure and could have more in the future. Electrical activity is happening in our brain all the time. A seizure happens when there is a sudden burst of intense electrical activity. This is often referred to as epileptic activity. 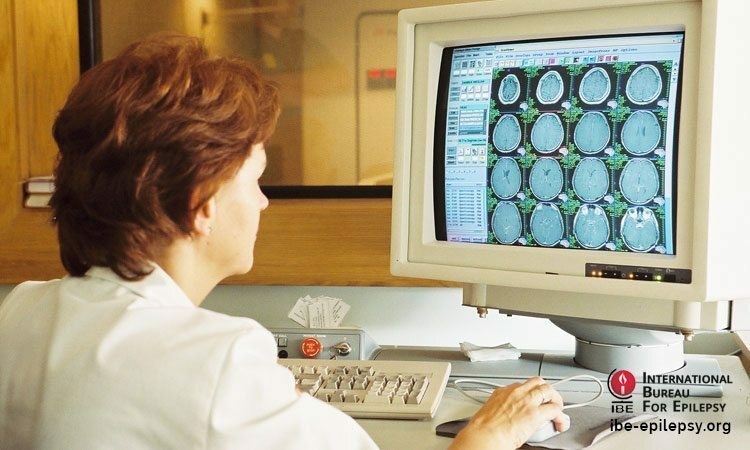 This intense electrical activity causes a temporary disruption to the way the brain normally works, meaning that the brain’s messages become mixed up. The result is an epileptic seizure. The brain is responsible for all the functions of your body. What you experience during a seizure will depend on where in your brain the epileptic activity begins and how widely and rapidly it spreads. 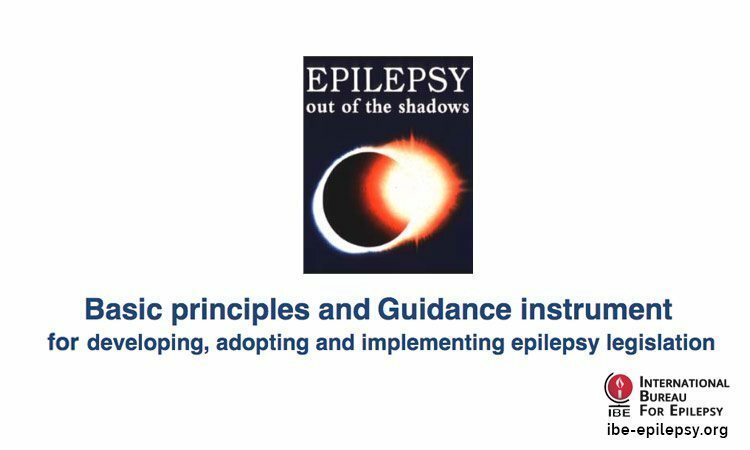 For this reason, there are many different types of seizure and each person will experience epilepsy in a way that is unique to them. 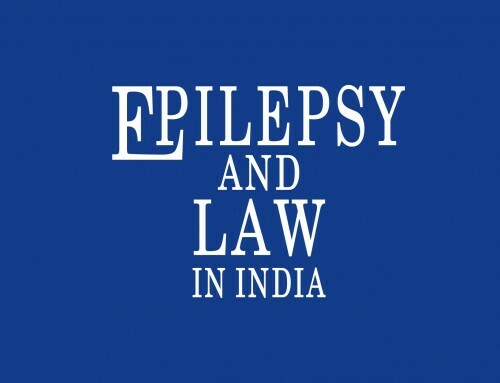 Epilepsy is currently defined as the tendency to have recurrent seizures. 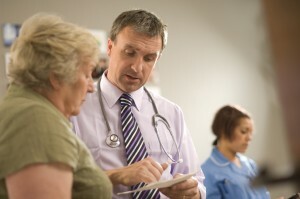 It is unusual to be diagnosed with epilepsy after only one seizure. 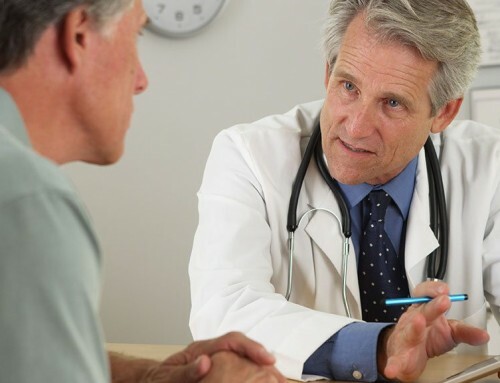 Around five people in every 100 will have an epileptic seizure at some time in their life. Out of these five people, around four will go on to develop epilepsy. 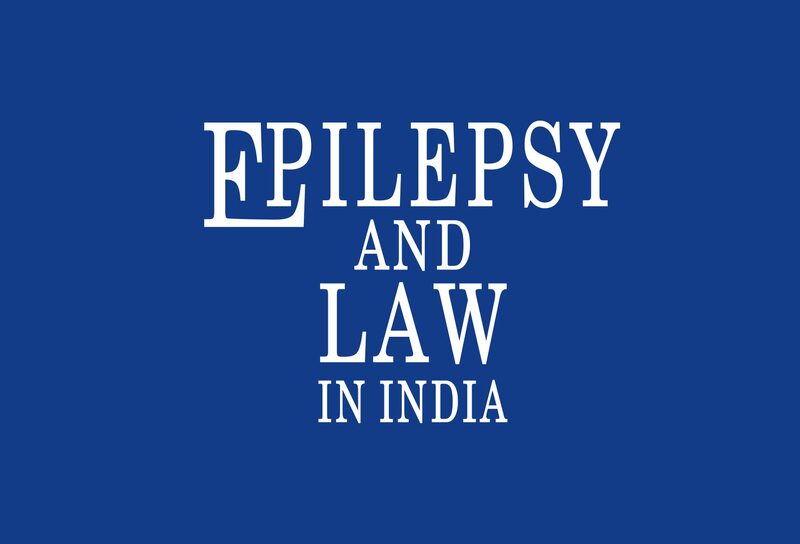 Epilepsy is usually treated with epilepsy medicines. 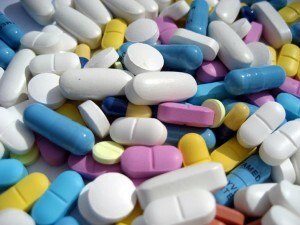 You may also hear these referred to as anti-epileptic drugs (AEDs). 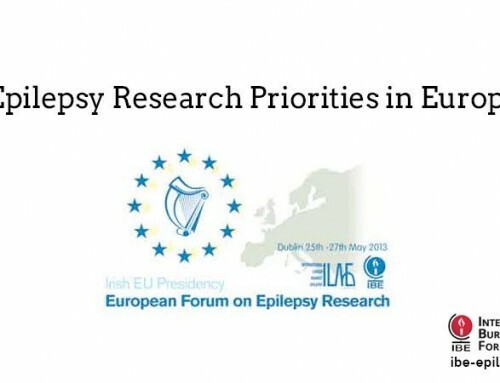 Epilepsy medicines act on the brain, trying to reduce seizures or stop seizures from happening. Lots of people with epilepsy find that when they have the right medicine, they have fewer or no seizures. 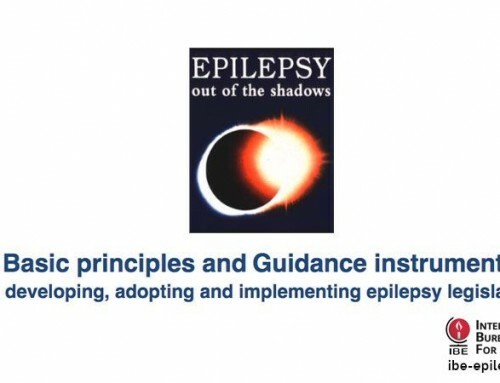 Acknowledgement : Reproduced by kind permission of Epilepsy Action – IBE’s Full member in England.